We’d thought we’d put together a list of reasons to hire a car for your next visit to Lanzarote – aimed at those of you who may not have considered it in the past. Driving in Lanzarote is pretty easy – we don’t have much traffic, the roads are smooth and well sign posted and we can pretty much guarantee you won’t have to cope with rain, fog or snow! Return taxi transfers to Playa Blanca will cost €90 – you can hire a car for a week for less! Even bus transfers to and from Puerto del Carmen for a family of 4 will cost €40 – that’s almost 4 days worth of hire! You’ll beat the bus to your hotel! Chances are there are many other visitors from your flight heading to the same accommodation. Hiring a car means you can beat the queues to check in, and be enjoying your first drink by the pool by the time everyone else arrives. And the same applies when it’s time to head home – you can choose to beat the bus and check in to your flight, or arrive at the airport a little later once everyone else has done so. 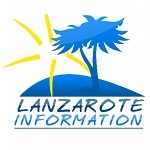 Our bus service is pretty good, but as soon as you get to the villages and towns where you’ll find the “real” Lanzarote, it becomes infrequent. If you want to spend a day touring the northern or southern villages, visiting Teguise market or finding a beach without a soul on it, the only way to do so is in your own car. At the time of writing, petrol is €1.03 per litre and diesel is 99 cents here. The three resorts of Puerto del Carmen, Costa Teguise and Playa Blanca have some great shops. But they are aimed at the tourist / convenience market. You’ll find much lower prices and much more choice if you do your shopping where the locals shop, in Arrecife or Playa Honda, for example. With your own car you decide when and where you want to go. It means if someone isn’t well, or you just want to head back to the swimming pool, you control the timings, and you’re not waiting for the next bus or coach to get you where you want to go. 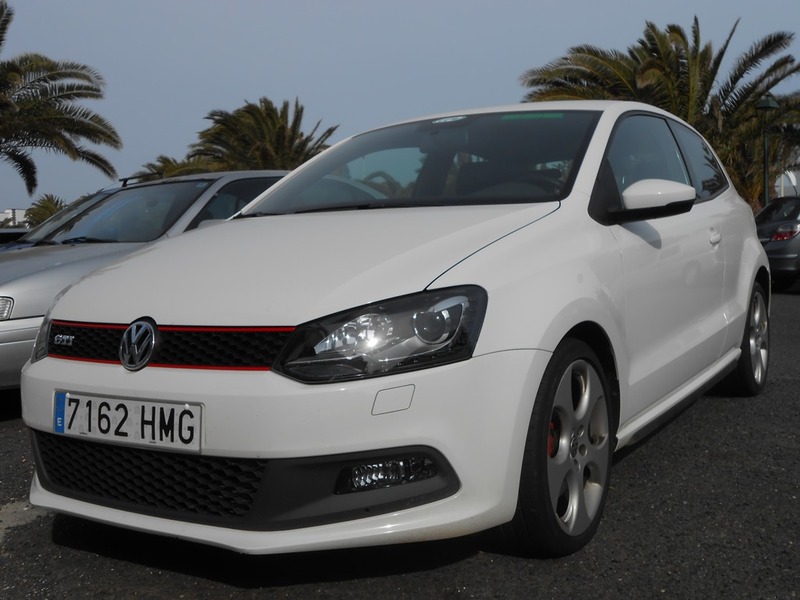 Over the last few years we’ve helped thousands of people book their hire cars in Lanzarote, and many of them come back to us time and time again. We can offer a huge choice of cars from small hatchbacks to people carriers, 4 X 4’s, luxury cars, cabriolets and even vans! Complete the enquiry form here and we’ll send you a price for your dates via email straight away: Car hire enquiry.